Panorama is the most complete ski-in / ski-out resort in the Canadian Rockies. Panorama Mountain rises 4,000 vertical feet above true slope-side lodging and giant hot pools, but it’s not until you reach the summit that the real scale of the terrain becomes apparent. Below, are Canada’s longest groomed fall-line cruisers and legendary ‘backcountry style’ riding. 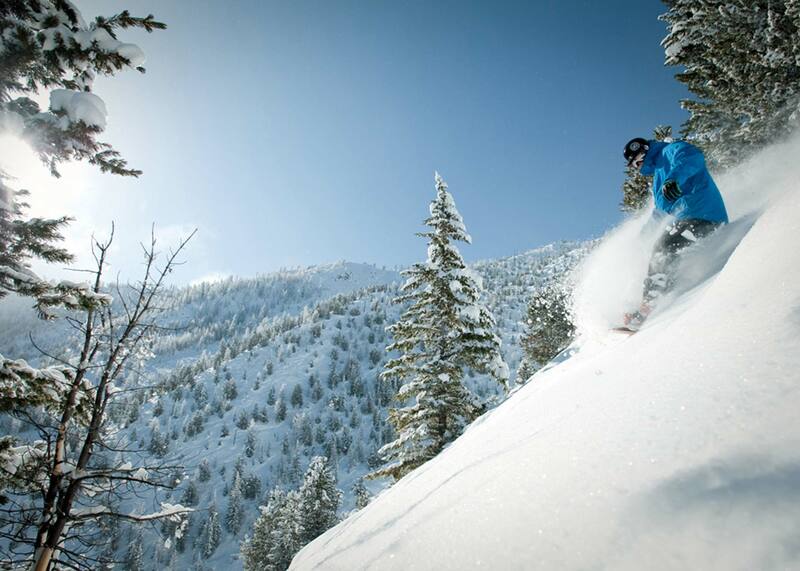 You’re here to ski, but there’s so much more. At the entrance of the village, you'll find a convenient check-in for all Panorama Mountain Village lodging guests. Panorama is intimate by design and easy to get around. At check-in, our desk agents will give you a map of the village, which will point you in the right direction. Most of the village is compact and within walking distance. Make the most of it in Panorama with snowshoeing with your kids along the snow-covered Valley Trail or speed to Paradise on a snowmobile. Rent Nordic skis and skate towards the Hale Hut. Want some adventure, try night skiing, heli-skiing or mountain tours. Last Winter, Panorama welcomed a 128-acre (52hectare) expansion to Taynton Bowl, the resort's off-piste backcountry style terrain. It was the first phase of a multi-stage terrain expansion, opening up a new alpine zone to skiers and riders. This year skiers were able to access the highest point of this terrain by a custom built, 13 passenger snowcat. The Monster X, is equipped with plush seating and a pumping sound system and offers a journey up that’s just as much fun as the descent that follows. Panorama is renowned for its boutique alpine dining scene, and this year the resort kicked things up a notch with the addition of the first snowcat food truck in Canada. A professional kitchen installed on a Prinoth snow groomer, the Snowlicious Mobile Kitchen offers a casual alfresco experience right on the slopes. If skiing isn’t your thing, in the village you can spend your days shopping, eating at the restaurants and getting pampered at the Day Spa. You can fly into Calgary Airport and either self drive or catch a shuttle to Panorama Resort. Travel time is approx. 3.5hrs. Your other option is to fly into Cranbrook which is approx. a 1.5hr drive by car or shuttle.